Improve the understanding of how shark presence influences sea turtle habitat use, distribution and movement. Knowledge of the spatial distribution and habitat use of animals is fundamental to identify key resources, critical habitats, movement patterns, interactions with other species and exposure to threats; all of which can be used to determine the spatial dynamics of a population and to inform the conservation of a species. 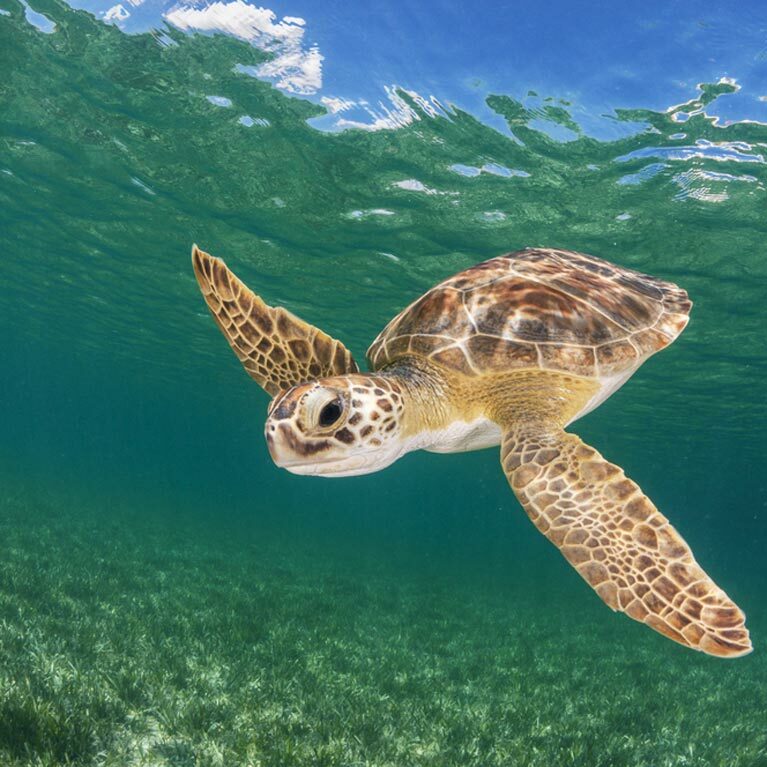 This project will determine the habitat use, home range and movement of loggerhead and green turtles in a region with high shark density and determine areas that they co-exist. These outcomes will address important ecological questions and can inform the development of effective marine protected areas and successful management of turtles, sharks and their habitats. This is particularly important for the study region, where there is widespread habitat degradation and removal taking place to accommodate expansion in land based tourism. Predator–prey interactions play a major role in determining the structure and function of ecological systems, by influencing behavior, distribution, and habitat choice. Thus, understanding the details and drivers of predator–prey interactions is important for predicting community dynamics and to inform management. However, in many systems, predator–prey interactions are challenging to observe and researchers can only infer predation. This is true for shark interactions with sea turtles, where the influence of shark predation on sea turtle behavior, population and dynamics has been overlooked. At sea, the most common predators of adult sea turtles are sharks, with documented predation by bull, white and tiger sharks. Despite, knowledge of sharks predating on sea turtles little is known about how these predators influence turtle behaviors and dynamics. The most in depth studies of shark-turtle interactions explore and quantify the effects of shark predation on marine turtles by measuring shark-inflicted injuries on turtles, and by capturing turtles and sharks in areas where they co-exist and making inferences from the habitat they are found, and overlap between habitat use, health and food availability. Despite an overlap in the distribution of shark species known to predate on turtles and sea turtles only one study to date has simultaneously tracked and looked at the home range overlap of sharks and turtles (adult female green turtles and tiger sharks). Simultaneous tagging of shark and turtles can provide a more detailed understanding of the interactions between these species and insights into habitat overlap, the influence of predator encounter on habitat use decisions and insights into prey and predator behaviour in areas that they co-exist. Thus, the need to expand on the existing study and simultaneously track different species of sea turtles and sharks at foraging areas exists. Determine the habitat use, home range and movement of loggerhead and green turtles in a region with high shark (bull and tiger sharks) density. Quantify shark-inflicted injuries on green and loggerhead turtles in a region with high shark (bull and tiger sharks) density. 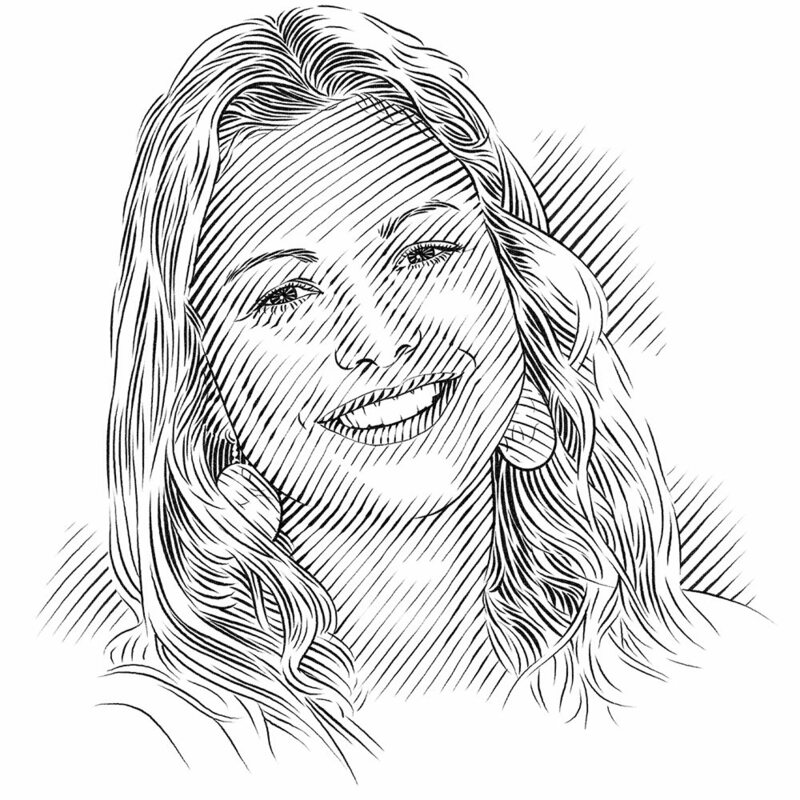 Quantify the home range overlap of loggerhead and green turtles with bull and tiger sharks. Determine whether predator encounter rate influences sea turtle habitat use decisions. Explore whether shark behavior is different in regions with high turtle density.